Kid Entrepreneur Academy (KEA) is a day camp designed for middle school students (grades 5 to 8) to develop the business skills that make them smart, savvy and successful in all areas of life. Students have FUN learning skills and practical knowledge to facilitate a business journey. They get to participate in a business plan competition. It's never too early to teach kids about business and positive values. Positive and productive kids become positive and productive adults. 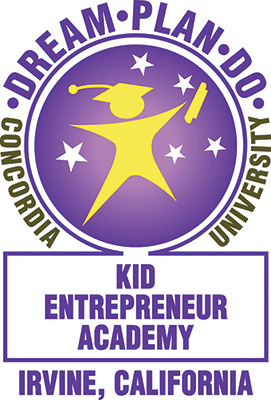 Held on the campus of Concordia University in Irvine, 1530 Concordia West, Irvine, CA 92612, The Kid Entrepreneur Academy is committed to developing the leaders of tomorrow. KEA's one-week long interactive camp is conducted by the Business School at Concordia University Irvine. Kids are naturally creative, have amazing ideas, and are born risk-takers. These are all positive traits for creating successful businesses. ~Present your PowerPoint business plan to business leaders in the KEA Business Plan Competition and win money. 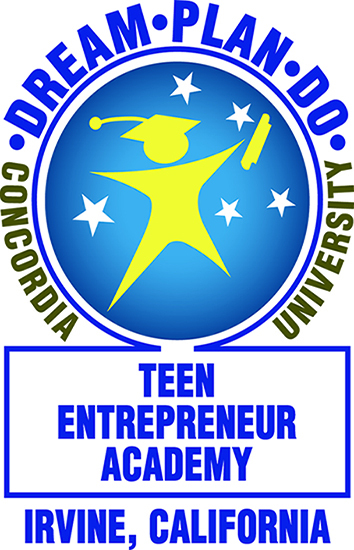 Want More Information about Kid Entrepreneur Academy (KEA)? Your request will be sent directly to Concordia University - Irvine.